We all know what it is about, we know all politicians do it, I’m pondering if in the next election cycle will our media serve us in demonstrating which politicians and political parties are flip-flopping for what some would say is political expedience. A couple of examples that I have come across recently. And here is a less known, perhaps unknown flip-flop I cam across in my archives. 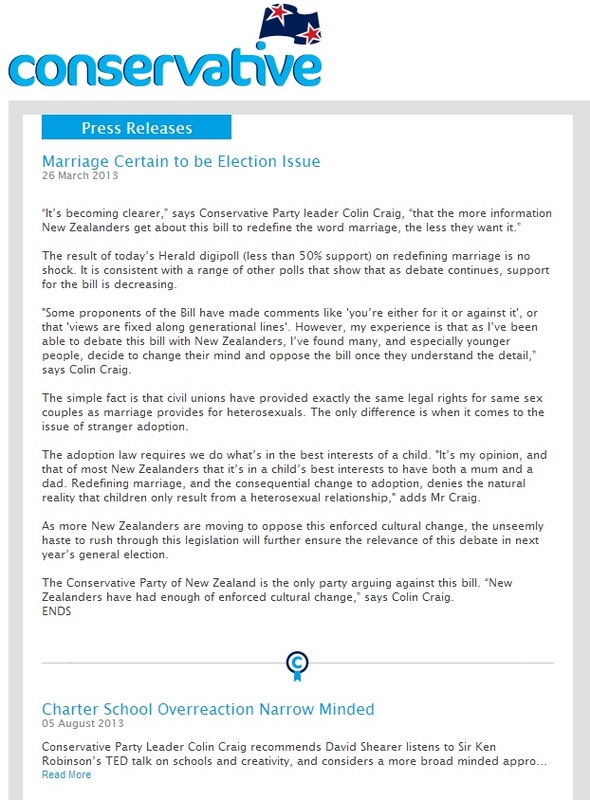 Yet this year I think it is safe to say that the Conservatives have made it quite clear that they oppose ‘Gay Marriage’ and have spoken with pride (‘scuse the pun) about being the only party ‘arguing against it‘. The US media is brilliant at showing politicians changing their position for political expedience. The Daily Show makes a living off showing these clips back to back on a nightly basis. I only hope that somewhere in the media in the lead up to next years election we will see clarity and long memories from our media to demonstrate these inconsistencies in our politicians and give us a fair look at who we are voting for. Sorry Pat, not sure what the flip flop you are saying Craig has made, it does not appear he is now endorsing the bill, perhaps he has taken a realistic view of retreating in order to fight the next battle. I am sorry however that I no longer feel that any journalists is capable of taking a non biased view of anything that has been stated by a politician. They appear to now be more focussed on making the news with their opinions rather than reporting it. Pat, not a good effort. Interesting comment above. Nothging about the Green’s flip flopping like wet fish though ?